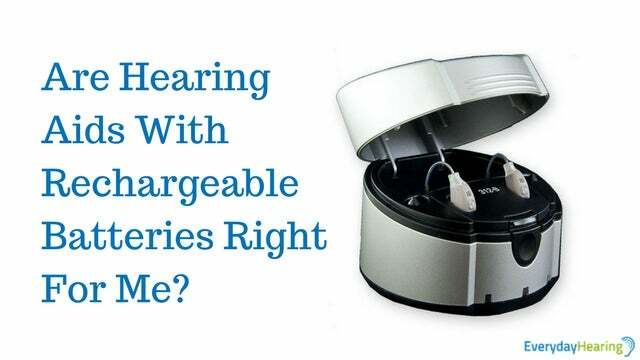 Everyday Hearing > Blog > Hearing Aids With Rechargeable Batteries: Are They Right For Me? Hearing Aids With Rechargeable Batteries: Are They Right For Me? In order to be satisfied with your hearing aids, you not only expect to hear better, but you also need to be able to handle them. This includes being able to replace or recharge the batteries. Changing batteries is one of the biggest complaints hearing aid users have when it comes to wearing hearing aids. It can be a hindrance to a lot of people who need to wear hearing aids, especially those with poor dexterity and/or vision. Like hearing aids, hearing aid batteries have evolved over the years. With the ban of mercury-based batteries in 1996, the most common type of battery used in most hearing aids today is the zinc-air battery. Zinc-air batteries provide the greatest energy capacity in the smallest volume. What that means is that they are powerful enough to power a hearing aid, while still being small in size. This makes zinc-air batteries an ideal choice for hearing aids. Hearing aids require a lot of power to function. With the advanced processing that is going on in digital hearing aids, the battery capacity is used up quickly. The lifetime of the battery will vary depending on the type of hearing loss, the size of the hearing aid, the type of hearing aid, and the usage of the hearing aid. Typically, a zinc-air battery will last anywhere from 3-14 days depending on these variations. Zinc-air batteries are not rechargeable and must be discarded when the capacity runs out. There has been a lot of difficulty in finding rechargeable batteries that can be used with hearing aids. Hearing aids have unique power supply requirements compared to other electronics. NiMH batteries are currently being used by certain hearing aid manufacturers, including Siemens. The NiMH batteries are kept within the hearing aids while the entire hearing aid is placed within a charger overnight. The charge time is about 6 hours. The cost of a charging station and rechargeable batteries is comparable to what it would cost to purchase disposable hearing aids for the lifetime of the hearing aids. It has capacity fading, which means that the life of the battery will reduce each time the battery is charged and discharged. Therefore, the batteries must be replaced at least once a year. In cases where multiple chargers and/or multiple sets of batteries are needed, the cost of the rechargeable system may actually cost more. The capacity of the NiMH battery is low when comparing it to the same size zinc-air battery, so it will not last nearly as long. The battery will last well through the day during the first few months before needing recharged. Once the batteries are over a year old, the battery capacity will begin to reduce gradually meaning you may not even be able to make it through a full day without having to recharge your hearing aids. NiMH rechargeable batteries are “greener” because they don’t need to be replaced as frequently. You won’t find nearly as many nickel-metal hydride batteries in a landfill as you will disposable zinc-air batteries. This is a newer battery type being used for hearing aids, and it has about two-times more capacity than the NiMH batteries. This means that it should last two-times as long as a NiMH battery, but still much less than a zinc-air battery. The AgZn battery should power a hearing aid for at least a day on one charge. The problem with AgZn batteries is that the voltage is too high for most hearing aids. It can only be used in specialized hearing aids that are designed to handle higher voltage levels. The voltage regulator of the specially deigned hearing aid will essentially reduce the capacity back down, reducing it’s benefits. Silver-zinc batteries are currently being used by Starkey in their non-wireless hearing aids. AgZn batteries are expensive, costing several hundred dollars. Even though they are being recharged, they will likely still need to be replaced several times before the hearing aids. Not to mention, you may also want a fully-charged spare on hand at all times. The cost of just buying a few of the AgZn batteries can actually be greater than the cost of disposable zinc-air batteries. Although these batteries can be recharged, they can not be charged within the hearing aids. You must take them out of the hearing aids, put them in a charger, and take them out of the charger to return them to your hearing aids the next day. You actually end up handling these batteries much more frequently than you would with the disposable zinc-air batteries or NiMH rechargeable batteries. One convenience benefit of silver-zinc batteries is that you don’t need to carry spare batteries with you. As long as you have the small charger with you, you can reuse them day after day. The major benefit of silver-zinc batteries is that they are Eco-friendly, as they are recycled back to the manufacturer. Other battery types, such as a lithium ion (Li-ion) batteries, are not compatible with the hearing aid circuitry and can not be substituted. Currently, both of these rechargeable battery types are only compatible with either behind-the-ear (BTE) or receiver-in-the-canal (RIC) hearing aids. They are not available for custom products. When purchasing hearing aids, the option for disposable or rechargeable batteries should be a consideration. 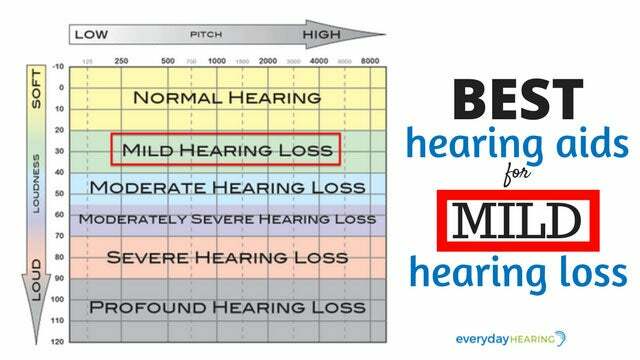 When choosing battery type however, this may limit you to hearing aid manufacturer and/or hearing aid type. If convenience is a major concern, rechargeable NiMH batteries may be the best option. If Eco-friendly batteries are a priority, silver-zinc batteries are your best choice. And, if cost is your priority, it may actually be best to stick with the traditional zinc-air disposable batteries. Unfortunately, there is not one type that tops each need. 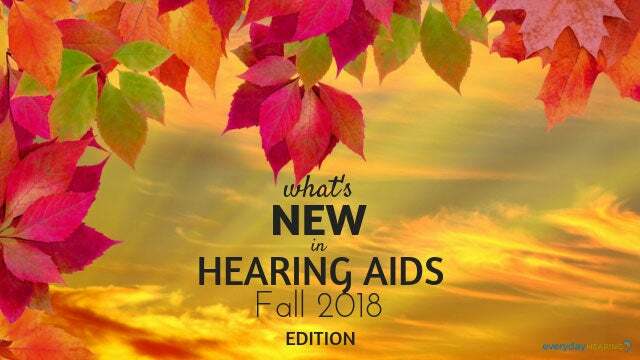 When it comes to buying hearing aids, the hassle-factor, cost-factor, and environment-factor can be considered to choose what works best for you. Check out the video below by Rayovac, which goes into some more details about the hearing aid batteries they manufacture. Interesting article. I’d like to know the reason why Lithium battery are not compatible with hearing aids circuitry? Does CE approve the use of lithium battery on hearing aids? The lithium rechargeable battery is used pretty much everywhere but in hearing aids. Lithium batteries have a voltage of 3.7 V, which is way too high for hearing aids and would destroy the hearing aid circuitry. Just as with the Silver-Zinc, the hearing aid would need to be specially designed with internal circuitry to regulate the voltage down to about 1.4 V. It can be done if the hearing aid is designed that way, but it has proved to be very difficult. Thanks for the quick response Lindsey. I was also thinking that bringing down the voltage with a voltage regulator wouldn’t be a problem with lithium battery, but I haven’t made any test yet. So by your opinion actual technology cannot bring us steps further concerning battery use? Also, it is not the safest option. A voltage regulator might work, but there are some other issues that have to resolved: toxicity concern of lithium is one of them, and more important, explosion risk of lithium in a device you carry on (or even inside) your ear puts them in a shady place for this application. My hearing aid store is no longer in business. I have a rechargeable stand and the hearing aid is called Clareeza. The left ear is no longer charging. What replacement battery can I get that will be compatible with the charging stand ???? My wife has a Siemens charger. Her audiologist says that she can’t leave her hearing aids in the charger after full charge has occurred. My reading of the User Guide is that as long as the charger is powered on, no overcharging nor discharging will happen because the charger will guard against both. Is this true or am I mistaken? Must she immediately disconnect the hearing aids or can she wait until later to put them in? Thanks. I have 2 set’s of brand new Phonak Audeo Q50 312 I just got this last January. I’m wanting to replace the 1.45v Power One p312 Zinc Air brand with the Power One 1.2v NiMH brand. The Zinc Air will run my digital aids for 4 day’s at 12 hours a day before going dead. Would I be able to use NiMH?? ?